In primary school, multiplication is introduced to children as something we use in our real lives. Real things, especially fun or interesting things, bring maths to life and help children to learn using touch and even taste and smell, as well as sight and sound. Here, we have put together some easy activities that you can try at home to build your child’s understanding of multiplication. Family life can give loads of opportunities to make multiplication real. Look for opportunities to talk about multiplication – at mealtimes for example. All 4 of us are going to have 2 pieces of toast for breakfast. How many pieces will we need altogether? We want to give 3 children 3 raspberries each. How many raspberries will we need altogether? Using real objects – like pennies or marbles – see if your child can find how many they would need to give 2, 3, 4 or 5 friends 2, 3, 4 or 5 pennies each. Try to find a multiplication that won’t be too hard, and make sure your child has enough pennies! Create a shop at home with your child. Price up some things to sell and role play buying and selling more than one of some items. The prices can be quite simple (5p), or quite hard (42p, £1.49) depending on what kind of multiplication your child is ready to try. Have some paper and pens handy for trying out methods to work out the answers. An egg box is an example of an array. An array is a set of objects arranged into rows and columns. Each row has the same number of objects as the other rows; each column has the same as the other columns. The arrays that we find in our daily lives help children to see and understand multiplication. Hunt around your home with your child to see how many arrays you can find (e.g. an egg box, a paint box, a muffin tray, an ice cube tray). Talk together about the multiplications they show e.g. 3 rows of 5 = 3 x 5. An array, such as an egg box or an ice cube tray, can help bring home to children an important multiplication fact: multiplication can be done in any order – the answer will still be the same. 2 × 3 will always give the same answer as 3 × 2. With arrays, children can see this visually. Why not try our fun online games to help your child practise their multiplication skills ? Cooking is a fun way for children to explore lots of mathematical concepts, including multiplication. Follow some recipes, but try multiplying the quantities by 2, 3, 4 or more. Our delicious banana milkshake recipe is the perfect opportunity to practise multiplying 2- and 3-digit numbers. Plus you get a tasty bonus at the end! For older children, dominoes can be a great way to practise multiplication. Make all the dominoes face down. Each player should then turn one domino over and try to multiply the two numbers on their domino together. One point for each correct answer. Challenge your child to see if they can beat you! If you don’t have dominoes, you can try this with a pack of cards. Take out all of the picture cards first and then challenge players to take two cards and multiply them together. 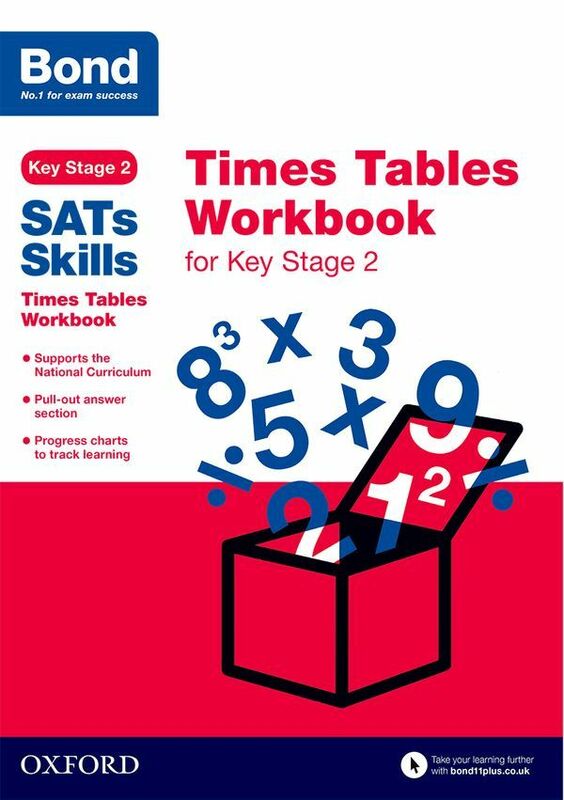 Practise multiplication and times tables at the same time with our 7 x table multiplication bingo. Follow the easy instructions and bingo cards. 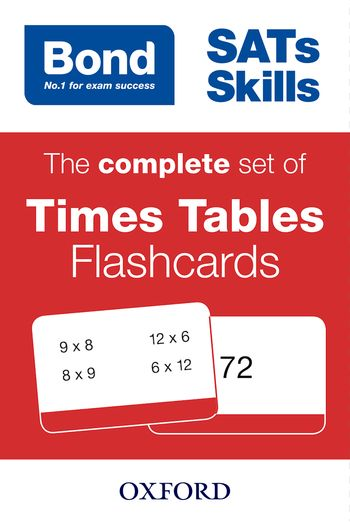 Why not try to make your own cards if you want to practise a different times table? 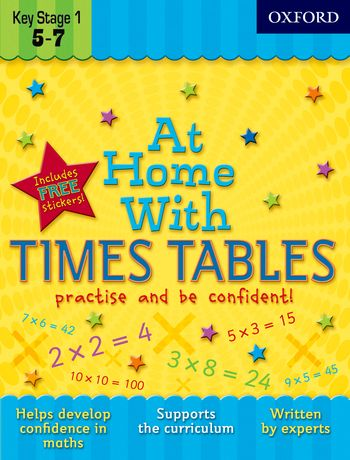 Help with times tables: videos, games and top tips to make learning times tables fun at home. Free Multiplication in schools booklet: All you need to know about how children learn about multiplication at school, plus lots of great ideas of fun ways you can use at home to build your child’s skills and confidence at multiplication. 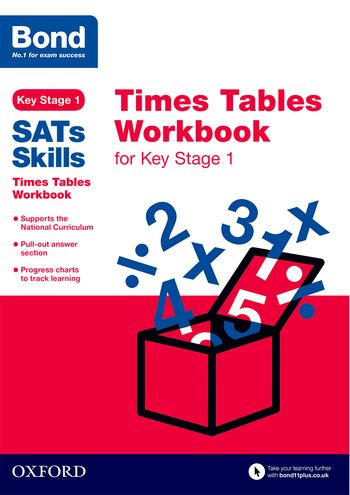 A fun activity workbook for children to do at home, to build their confidence in maths. Using different themes and a variety of tasks such as matching, join-the-dots, and colouring, children will learn their tables, from 2 to 10. The illustrated step-by-step activities are simple enough for children to work through on their own, or equally perfect to do together with an adult giving encouragement. Useful tips support adults so that they can encourage learning gently – plus there are more than enough funky stickers to reward your child as they complete each activity!